Description: If you've ever wondered how to control the headlight of a car from a microcontroller, a MOSFET is what you need. 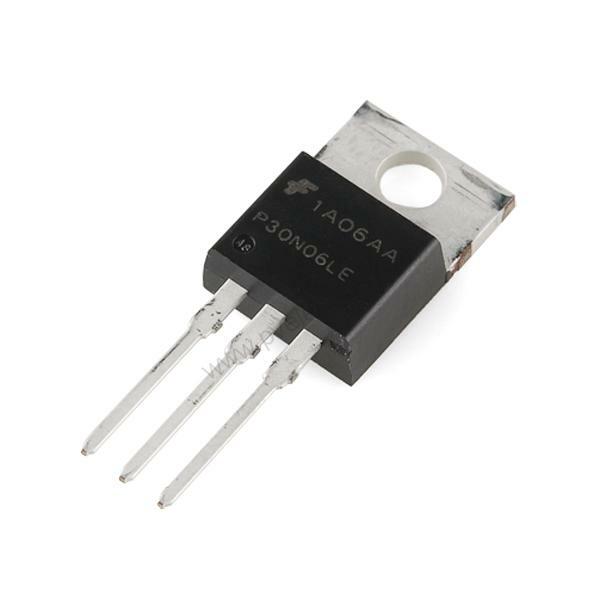 This is a very common MOSFET with very low on-resistance and a control voltage (aka gate voltage) that is compatible with any 3-5V microcontroller or mechanical switch. 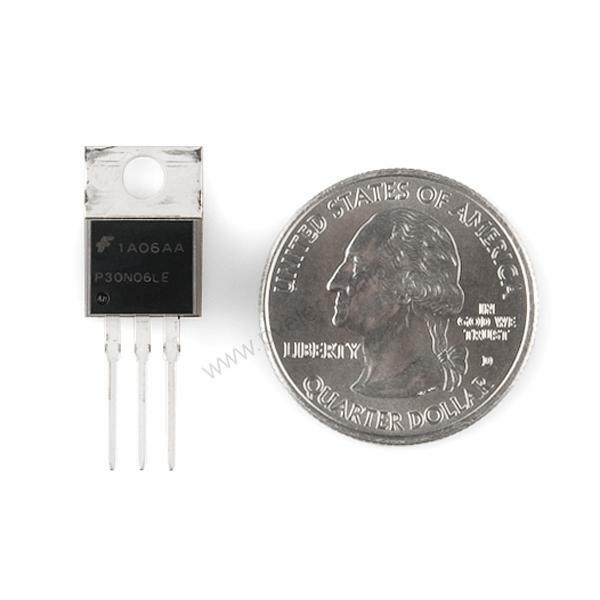 This allows you to control high-power devices with very low-power control mechanisms. 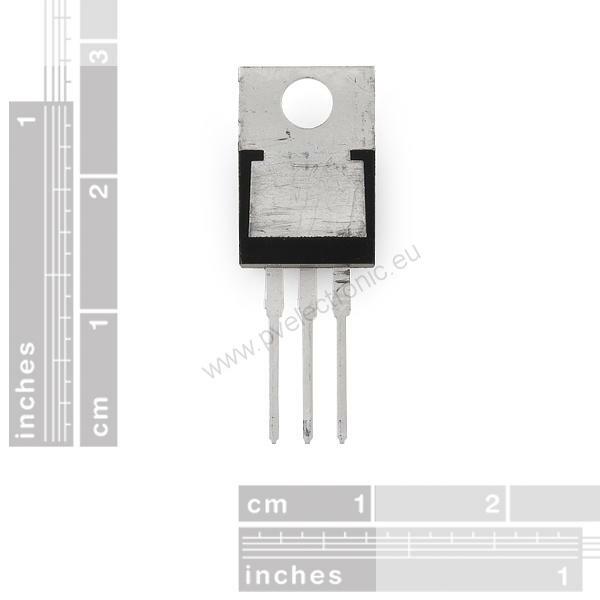 Note: We stock two different models of this component, the two are nearly identical and can be used interchangeably. 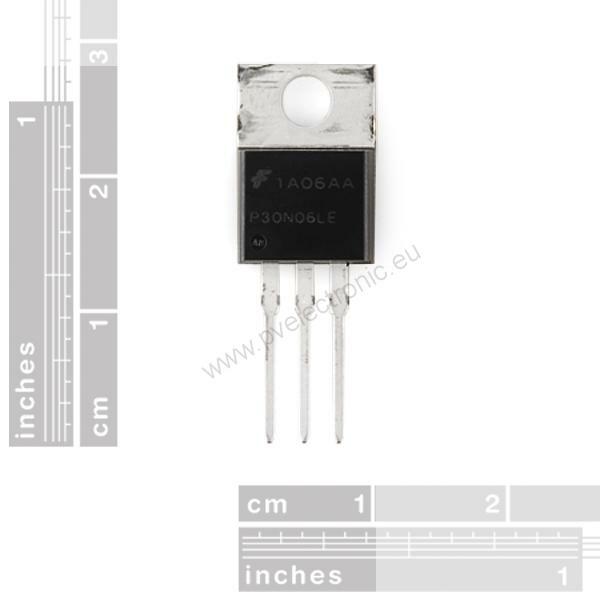 We've provided links to both datasheets below.